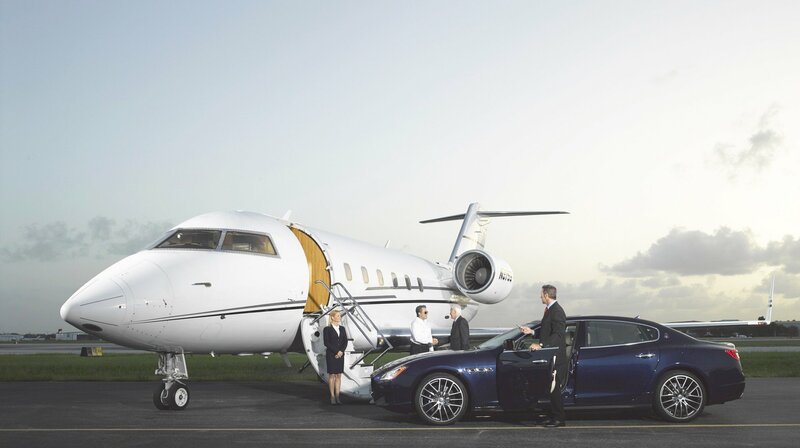 We are an industry-leading boutique private aviation Miami FBO dedicated to providing the highest quality of personalized service to our clients. We pride ourselves on developing personal relationships with our customers and delivering consistent, reliable, and quality service. Passenger and aircraft safety are paramount principles for all our operations. Our proprietary training programs reinforce our strict quality and safety standards and enable us to consistently provide top-notch FBO services. Whether you are passing through or are based at our Miami Executive Airport (KTMB) facility, your satisfaction is our priority. Our goal is to go above and beyond to provide the amenities, service, and attention you need when and how you need them. We understand how important reliable aircraft access is, especially when business matters require frequent flying from a corporate airport. As part of our dedication to unparalleled service, we offer secure hangar leasing that protects your aircraft when not in use. The IFC commitment to personalized service remains the same whether you are a tenant or a transitory client. You will never receive less than the professional care you deserve. Our well-maintained and secure Miami FBO facilities provides accessible, safe, and clean aircraft storage. IFC features large hangars that can accommodate aircrafts with up to Global Express size dimensions. Our convenient location at Miami Executive Airport (KTMB) boasts hangars on both the north and south side of the airport. In addition, we also offer our clients with the option to lease corporate hangars with private use facilities. All of our clients can expect prompt and professional hangar and ramp services. Ramp tiedowns and parking are also available for clients who do not need hangar storage.